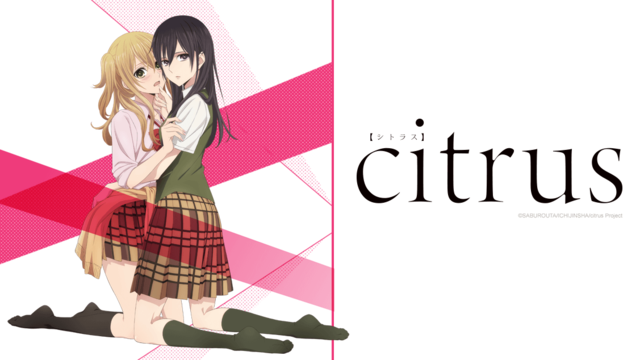 Distributor Crunchyroll have revealed their third wave of simulcasts for the upcoming Winter 2018 anime season throughout the first week of January 2018. 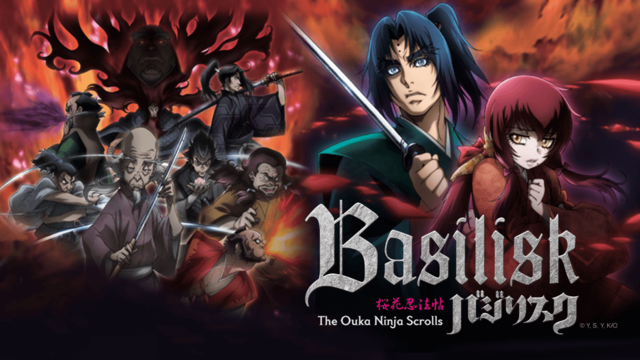 These titles will be streaming in Japanese with English subtitles only. We can confirm that the regions have been revealed for each title specified, plus we will also recap the regions for the previously announced titles already mentioned for Crunchyroll as well below. The links to their show pages will also be on this article, some of them may have 404 errors but that’s because the show page isn’t live just yet. Kashiwagi Sora is living a totally normal high school student life, when his self-proclaimed “adventurer” father sends him a mummy from his travels in Egypt! Sora balks at the letter from his crazy dad (“I found a cool mummy, so I decided to leave it with you, son!”) at first, but the mummy that emerges from inside the huge coffin in his living room is a mere 12 centimeters tall–small enough to fit in the palm of his hand… Not only that, it’s shy, a crybaby, and most of all, heckin’ cute. 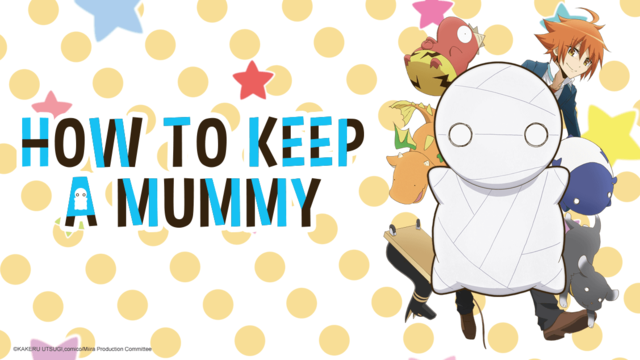 And so, Sora and ends up keeping the mummy, naming his new little buddy “Mii-kun.” But living with a mummy might be easier said than done…! 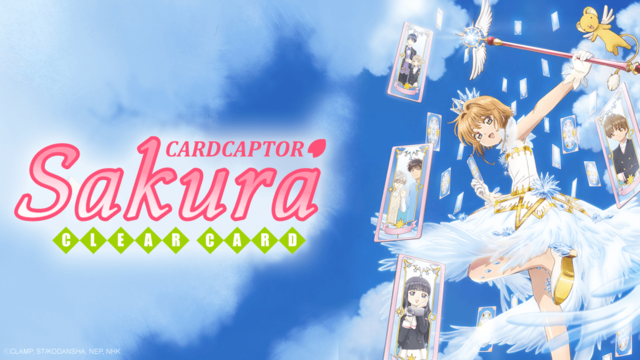 A group of aspiring idols gather at Takanashi Productions and are entrusted with the company’s future. The seven men who have just met represent a variety of totally different personalities. However, they each have their own charm and possess unknown potential as idols. 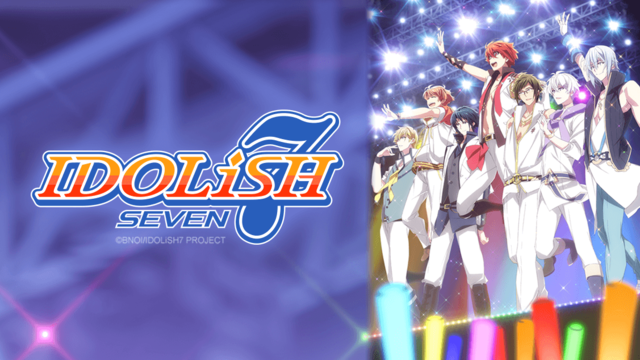 Forming a group, they take their first step together as “IDOLiSH7.” Their brilliantly shining dancing forms onstage eventually begin captivating the hearts of the people. In the glorious but sometimes harsh world of idols, they aim for the top with dreams in their hearts! Regions: North America, UK, Ireland, Australia, New Zealand, South Africa, the Netherlands, Scandinavia and Latin America. 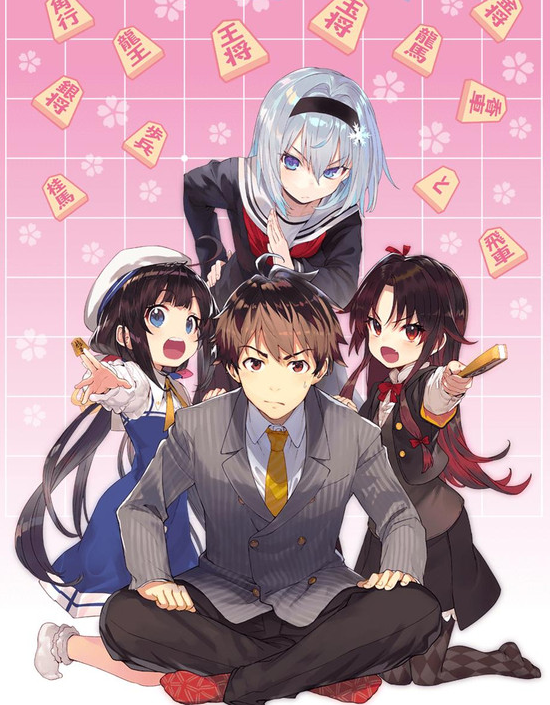 The protagonist opens his door to find himself face-to- face with a sadist… “I’ve come to be made your pupil, like you promised!” Kuzuryu Yaichi holds one of the highest titles in the shogi world, “Ryuo”, at the age of 16. The girl who has shown up at his front door is Hinatsuru Ai, a nine-year- old in the third grade. “Huh? Pupil? What?” “Don’t you remember?” Though he doesn’t remember her, the duo’s life together thus begins. Eventually, Ai’s honest enthusiasm helps Yaichi rediscover the passion he had begun to lose. Hasegawa Kouta, 17 years old, is a second-year high school student. who are fellow students attending Hijirikawa High School. In an instant, Kouta’s average life begins to be awash with sparkling light. 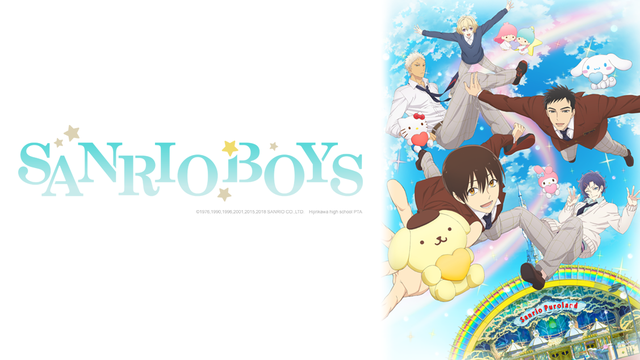 A tale of a sparkling youth and his encounter with the Sanrio Boys. Regions: US, Canada, UK, Ireland, Denmark, Norway, the Netherlands, Sweden, Finland, Australia, New Zealand, South Africa, Latin America (including Central America and South America). Ryuichi and Kotaro are brothers who lost their parents in an airplane crash. They’re taken in by the chairman of Morinomiya Academy, who lost her son and daughter-in-law in the same crash, on one condition: Ryuichi has to babysit the kids at the daycare room in the school! This room was opened to help the school’s teachers who had kids to take care of, but it suffers from a lack of staff until Ryuichi becomes the first member of the babysitter club formed to solve that problem. 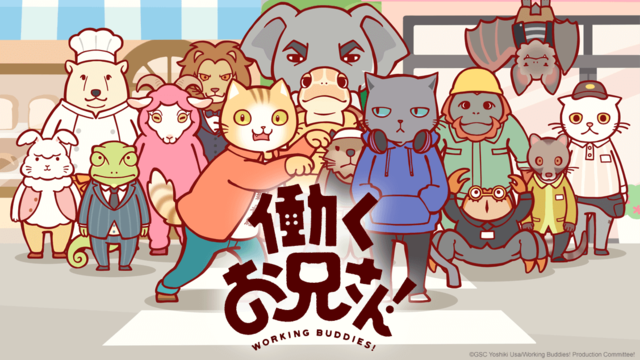 Calico Tapio Chatorazawa, who’s got more energy than anyone, Russian Blue Kuehiko Roshihara’s a bit of a sourpuss. These two classmates will do all kinds of different jobs to learn how fun and hard it is to work! Regions: USA, Canada, UK, Ireland, Australia, New Zealand, Netherlands, Nordics, Central and South America. Yuzu, a high school gyaru who hasn’t experienced her first love yet, transfers to an all-girls school after her mother remarries. She’s beyond upset that she can’t land a boyfriend at her new school. Then, on her first day, she meets the beautiful black-haired student council president Mei in the worst way possible. What’s more, she later finds out that Mei is her new step-sister, and they’ll be living under the same roof! And so the love affair between two polar opposite high school girls who find themselves drawn to one another begins! Since the ancient times, the Kannagi priestesses have used their swords, or Okatana, to exorcise the creatures known as Aratama that brought chaos upon the world of man. These maidens were known as Tojis, a special task force within the police allowed to have their Okatana on their person because they are government officials, but they mostly consist of school girls who go to one of five training schools. This spring, the top Tojis from five schools across the country have been gathered for a customary tournament where they will use their abilities and fight for the top position. 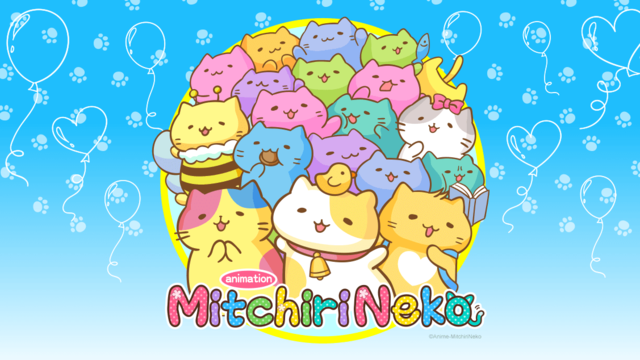 Regions: North America, Central America, South America, Australia, New Zealand, United Kingdom and Ireland. Hana Ichinose has enrolled in high school one year late due to studying to get in. It might not seem like a big deal, but it is to her. She’s off to a slow start, but she wants to work hard and catch up to everyone else! 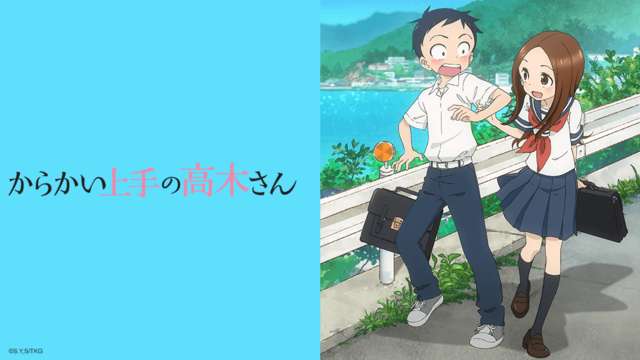 “I swear I’m going to tease and embarrass Takagi-san today!” Nishikata, a middle-schooler, keeps getting teased by the girl who sits next to him in class, Takagi-san. He tries every day to get back at her, but will he ever succeed? Takagi-san and Nishikata’s youthful teasing battle starts now! We’ve noted down other titles coming to the service in our previous updates here and here. More titles are expected to be added later on so stay tuned. A round-up of all of Funimation’s simuldub titles for the Winter 2018 season plus returning titles from the Autumn 2017 season. 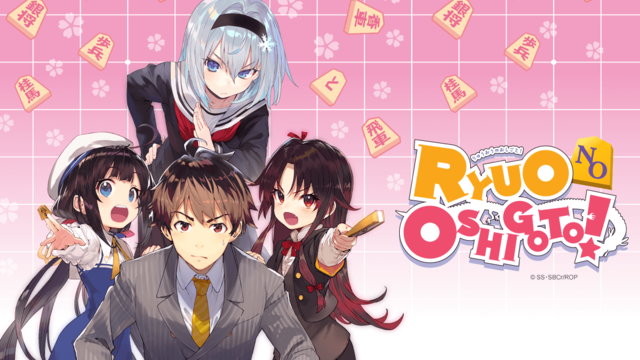 Crunchyroll Reveals Third Wave of Summer 2018 Simulcasts! 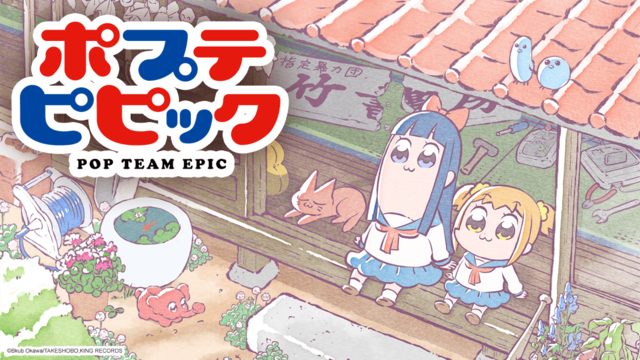 The Kaiji spin-off plus four more anime titles joins Crunchyroll’s Summer 2018 anime line-up!